Vice President Pence addressed 33 HIDTA Directors from across the country about what they see on the front lines of the drug crisis and how the Administration can help. 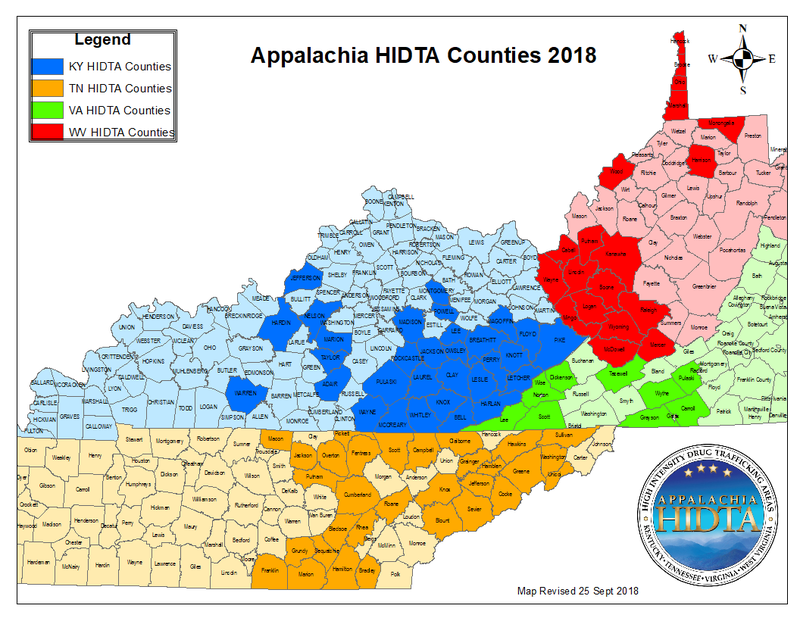 The Appalachia HIDTA mission is to enhance and coordinate drug enforcement efforts of local, state and federal law enforcement agencies within areas designated as High Intensity Drug Trafficking Areas by pursuing the disruption/dismantlement of Drug Trafficking Organizations, particularly as it relates to the specific drug threat of the Appalachian region. Click the map image above to see the counties we serve.